Preserve, protect, and enhance important documents with the Fellowes 52016 Punched ID Tag that ensure clear, durable results every time you laminate. 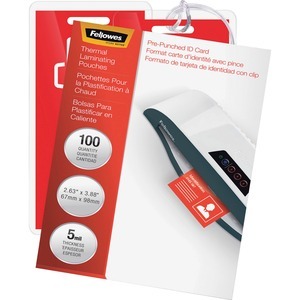 Simple and easy to use, just place document in the right pouch size and insert it into the laminator. 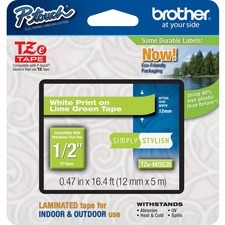 Compatible with all laminator brands.